The older son of Odin, King of Asgard, is strong and brave — but also proud and thoughtless. 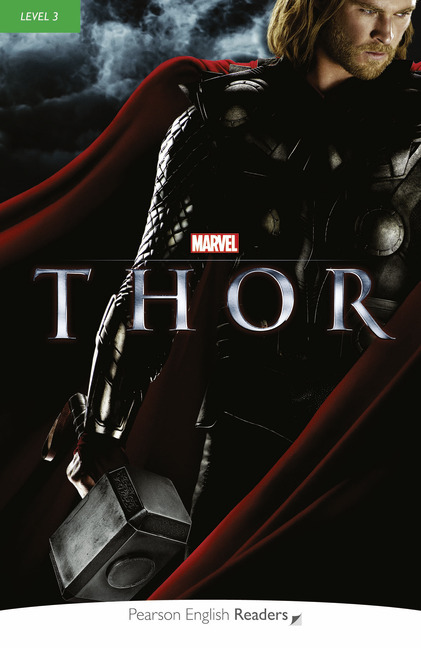 When Thor’s actions put Asgard in great danger from its enemies, Odin sends him away, without his powers, to Earth. Can Thor become wiser, far from home? Will he ever be able to return to Asgard? And what will he find if he does?